Fig. 12. 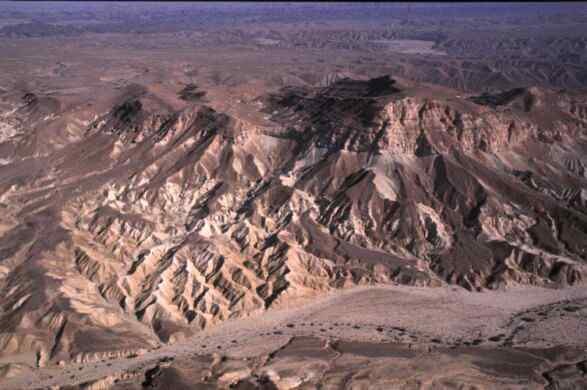 A view of the Paran Desert east of Har Karkom. Mount Haroz dominates the landscape. (EA99: XXIX-6; WARA W06077).